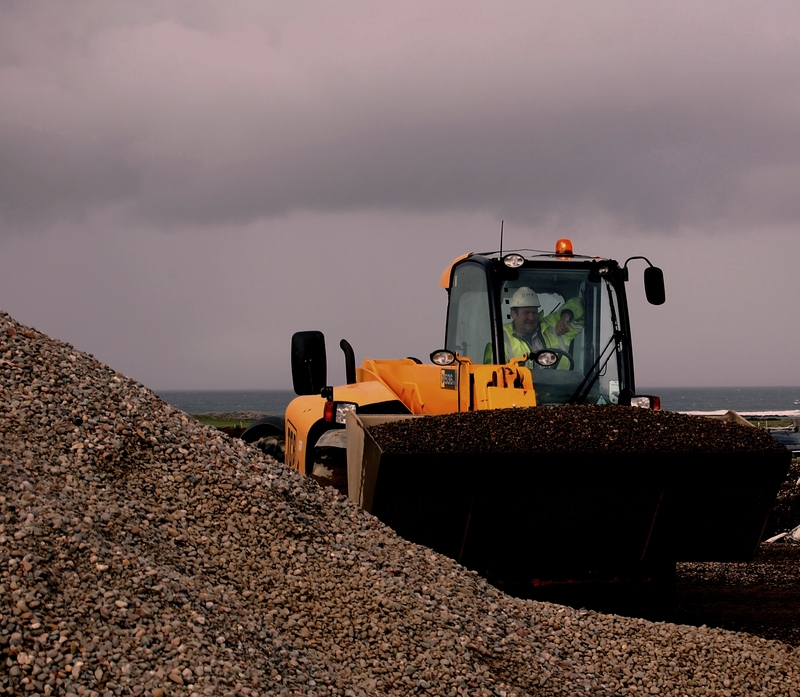 I A MacKinnon Haulage (Iain A MacKinnon Ltd) is an independent Haulage and Plant Hire contractor based on the Isle of Tiree, Argyll, West Coat of Scotland. 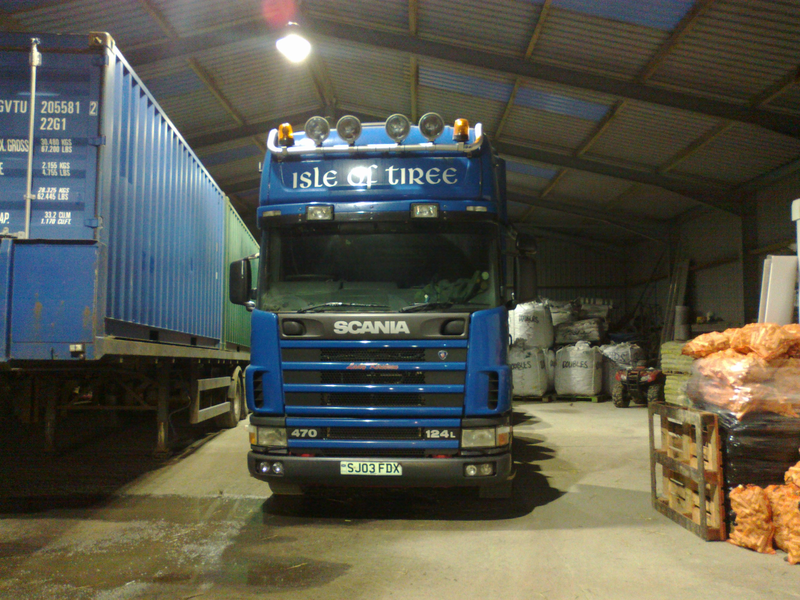 The business was established in 1999 by Iain MacKinnon of Dunfoot, Balephetrish, Isle of Tiree at the age of 27 having worked for local hauliers since he was able. With 19 years of hands on experience throughout the Highlands and Islands under his belt, serving some of the UK’s most remote outposts, Iain’s business specialises in managing the logistics of isolated destinations and overcoming challenges associated with poor infrastructure, ferry timetables and adverse weather. Iain’s track record for responsible delivery of vulnerable and valuable goods precedes him and with a fleet of well maintained up-to-date vehicles, a team of experienced and conscientious drivers the services provided are resourceful, reliable and prompt. Reliably delivering freight on the West Coast of Scotland , Iain and his team take pride in every drive and delivery.